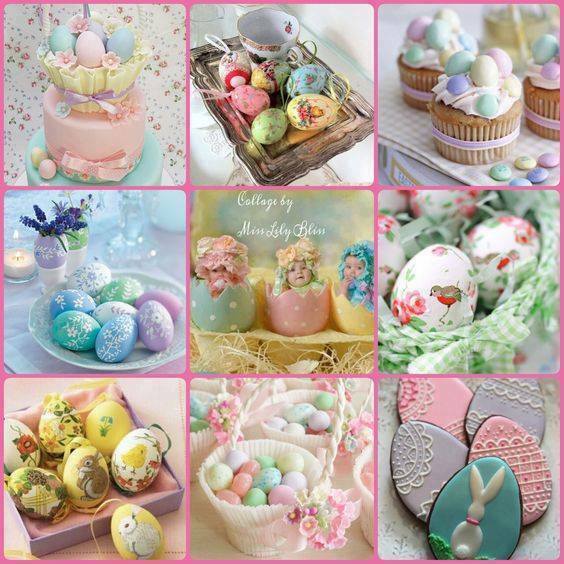 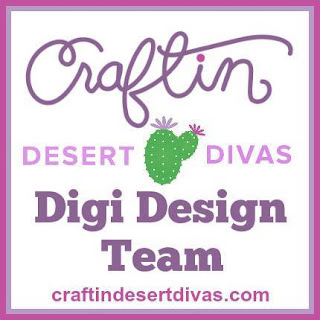 Today's design team project with Craftin' Desert Divas is my second for the April moodboard, but this time I used the egg shapes as my inspiration instead of the pastel colors. 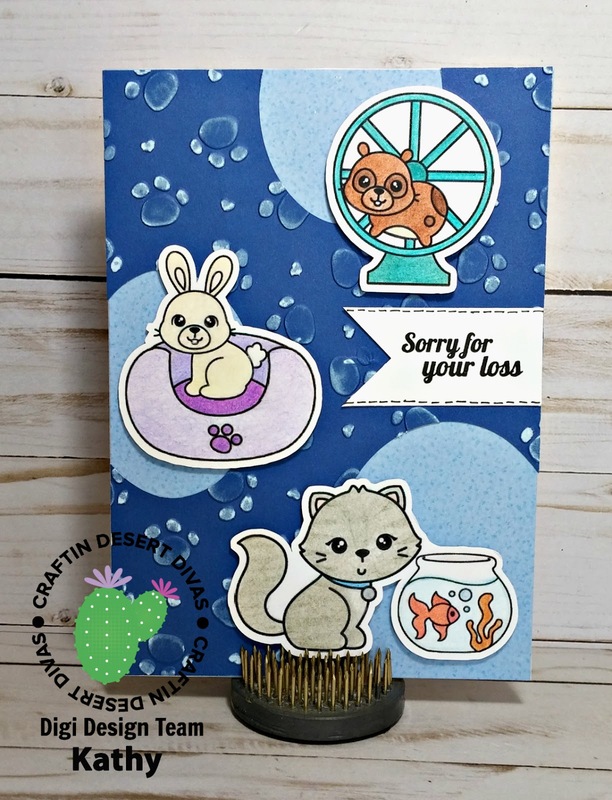 I also used the sketch challenge from Your Next Stamp and between the two of them, I came up with this cute pet sympathy card. The Pet Shop images are from a CDD digital set and the sympathy sentiment is from a CDD clear stamp set. 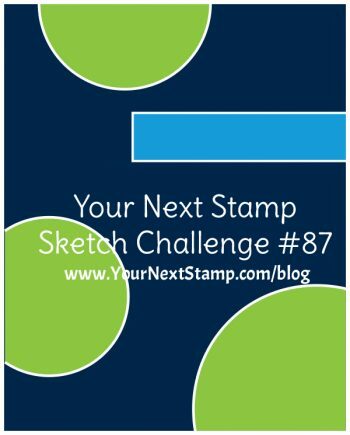 I did the coloring using my Chameleon Colored pencils and my Scan N Cut fussy cut all the images for me. Each one is also accented using clear Wink of Stella pen, but sadly the camera didn't really pick up on all that shine and shimmer. The paw prints are dry embossed using an embossing folder and I then highlighted the raised surface by both sanding and brushing over the top with white ink. I then cut the 3 ovals out using my Creative Memories shape cutter tool and adhered the light blue patterned paper underneath. 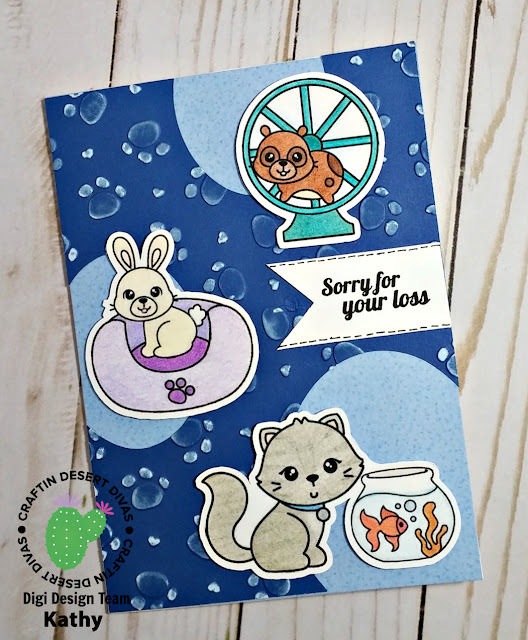 This card is a 5 x 7 base.